Veteran of "HQ" and "A" Battery 1/83rd Artillery 1976-1979. 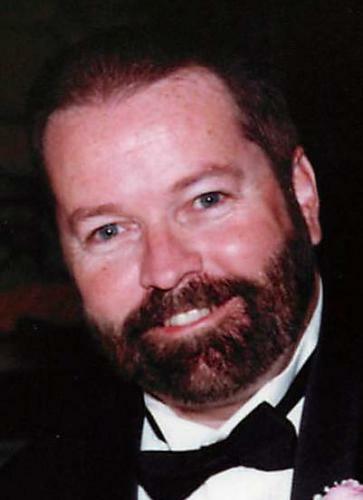 William "Bill" Bailey, born April 17, 1958, went to sing in God's choir, Wednesday, Jan. 14, 2015. Funeral: 11 a.m. Wednesday, Jan. 21, at Burleson Bible Church in Burleson. Interment: 1:45 p.m. Wednesday in Dallas-Fort Worth National Cemetery. Viewing: 7 to 9 p.m. Tuesday, Jan. 20, at Mayfield Kiser Funeral Home. Bill proudly served his country as an Army serviceman and as a Veteran's Service officer for Johnson County. 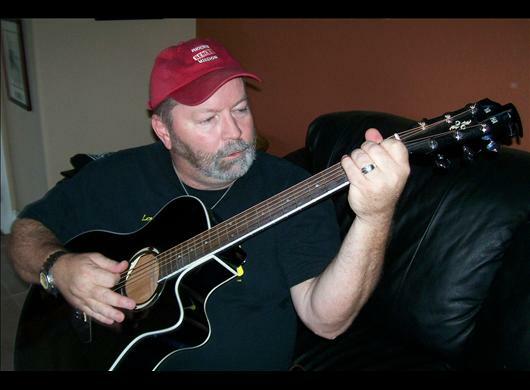 He was an active and loved member of Burleson Bible Church as well as an active musician on their praise and worship team. He is deeply loved by his family, friends and the veterans he served and we rejoice as he's made whole in his Father's kingdom. Survivors: Bill is survived by his wife, Phyllis; daughter, Megan; brother, Harry; and sister, Ginny. To express your condolences to Bill's family, click here.